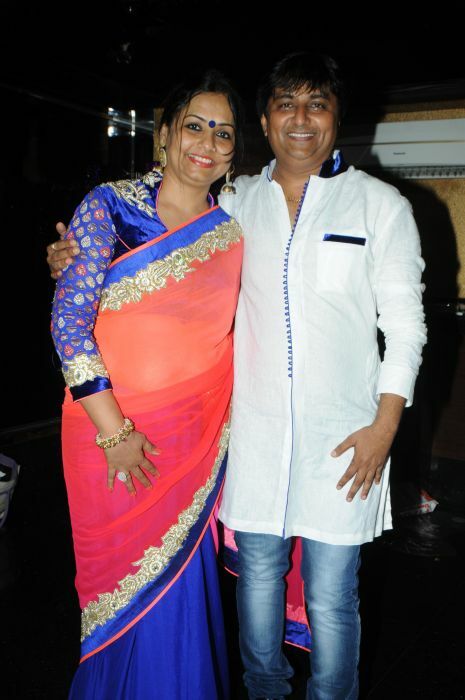 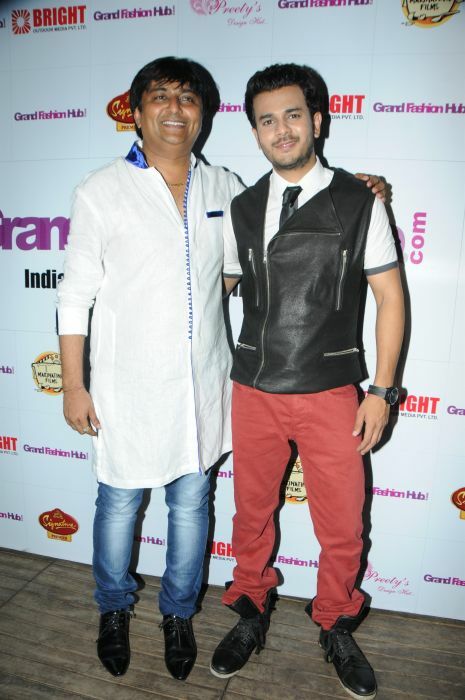 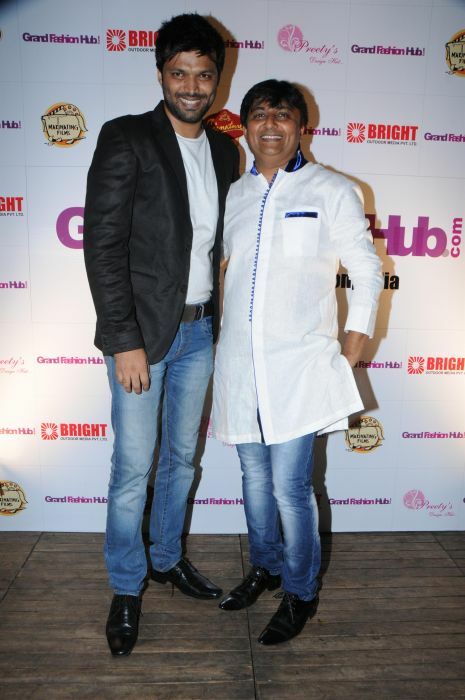 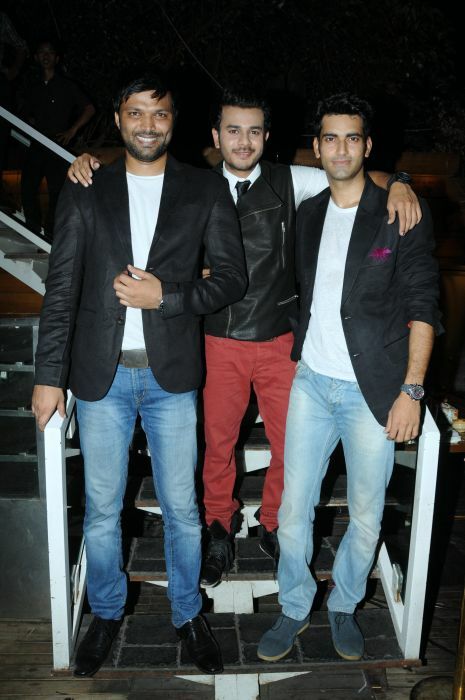 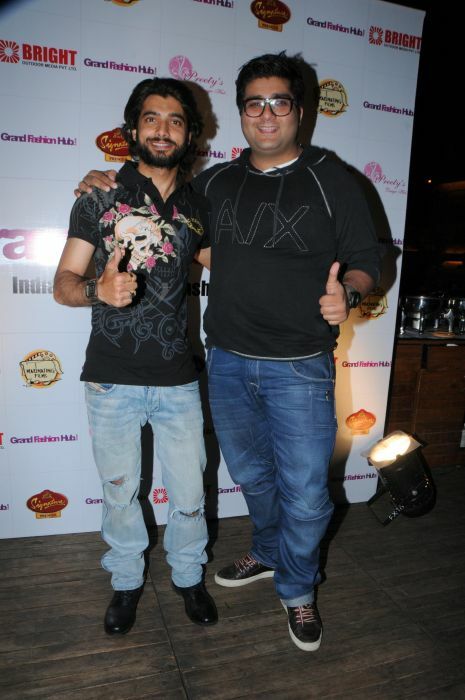 Ad men Sunny Arora and Anand Mishra launched India’s 1st Fashionpedia website “www.grandfashionhub.com at a suburban lounge. 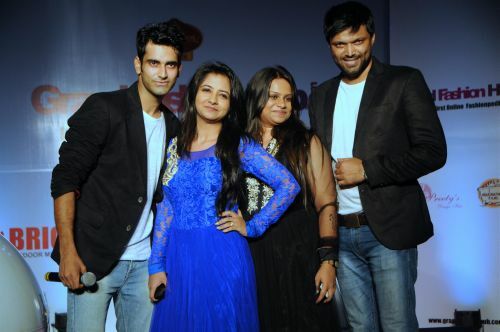 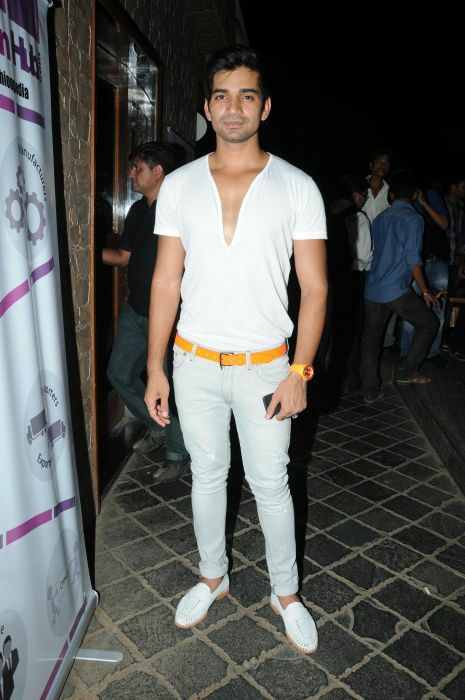 Also spotted- Manish Rai Signhania , Vishal Singh , Suyash and Kishwar Merchant. 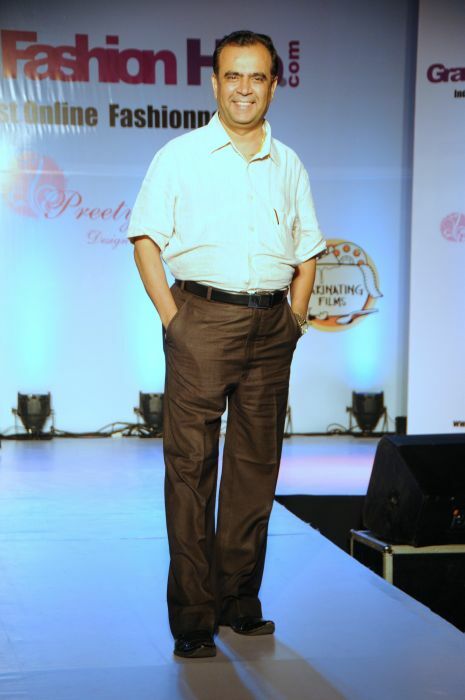 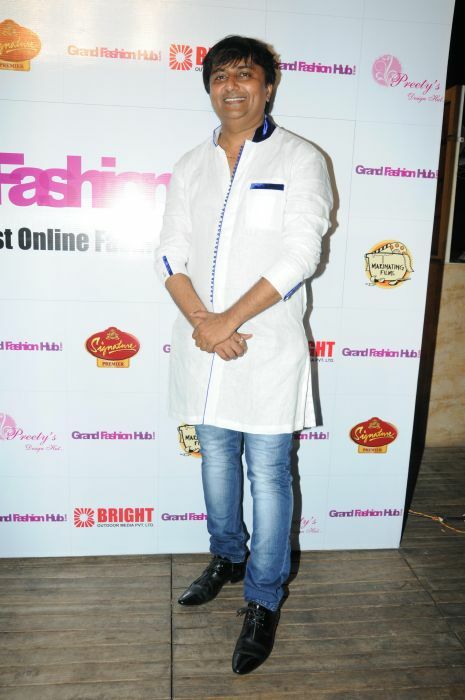 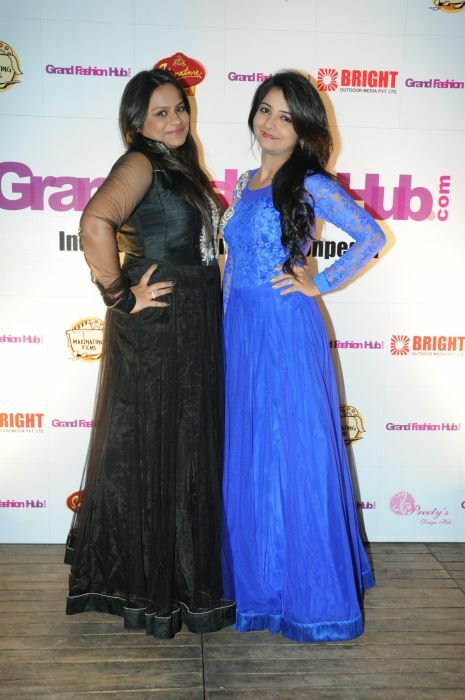 This entry was posted in Trending News and tagged LAUNCH OF GRAND FASHION HUB.